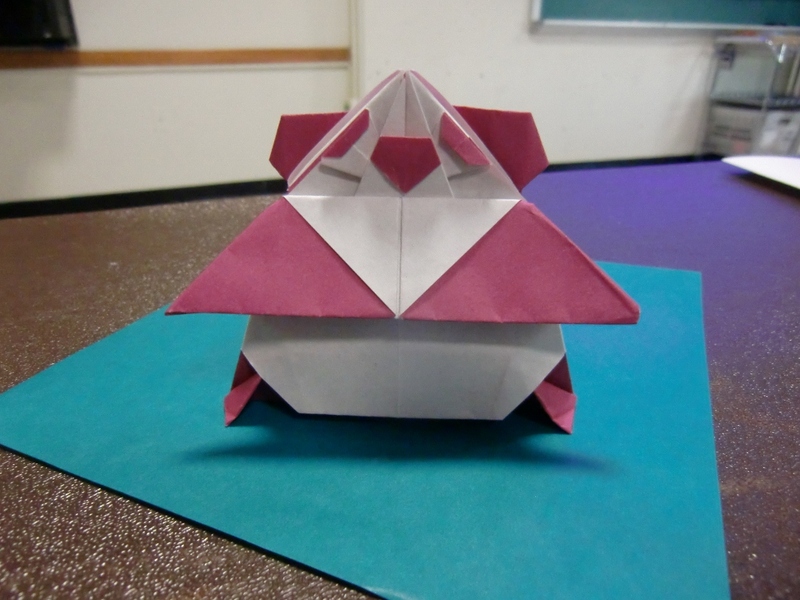 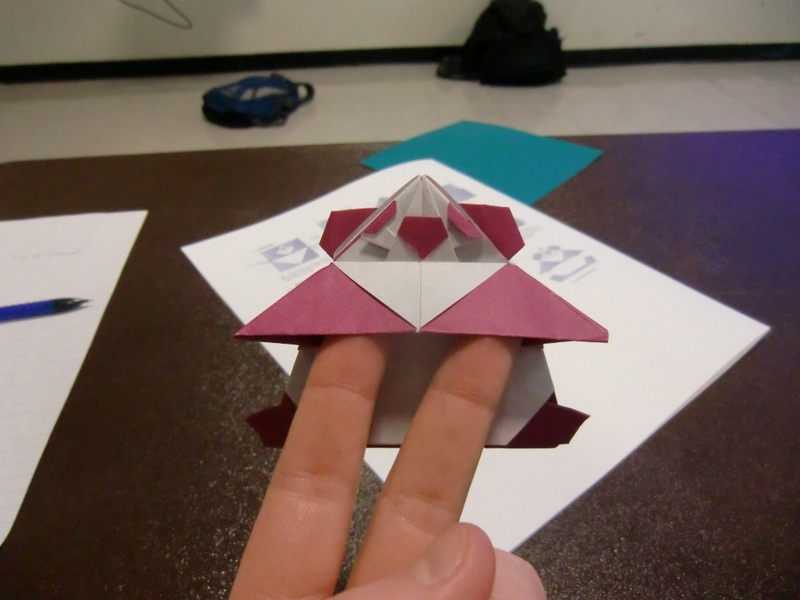 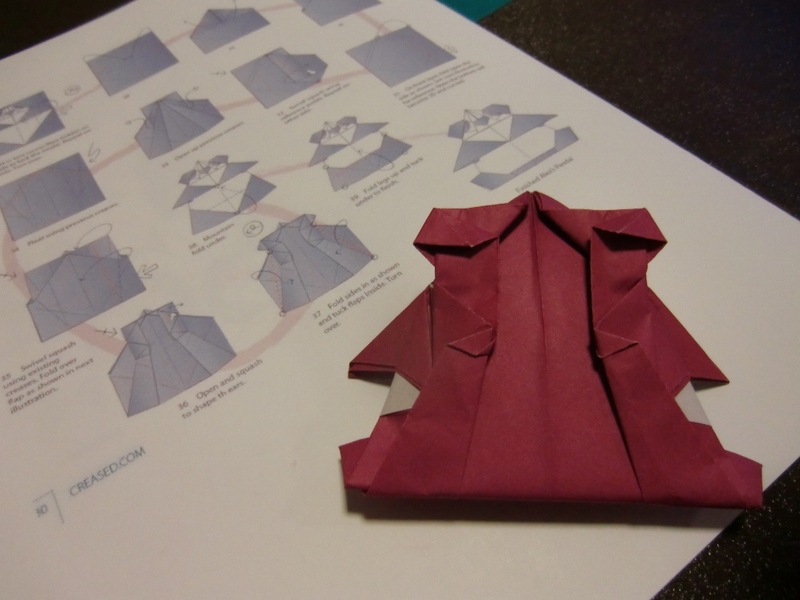 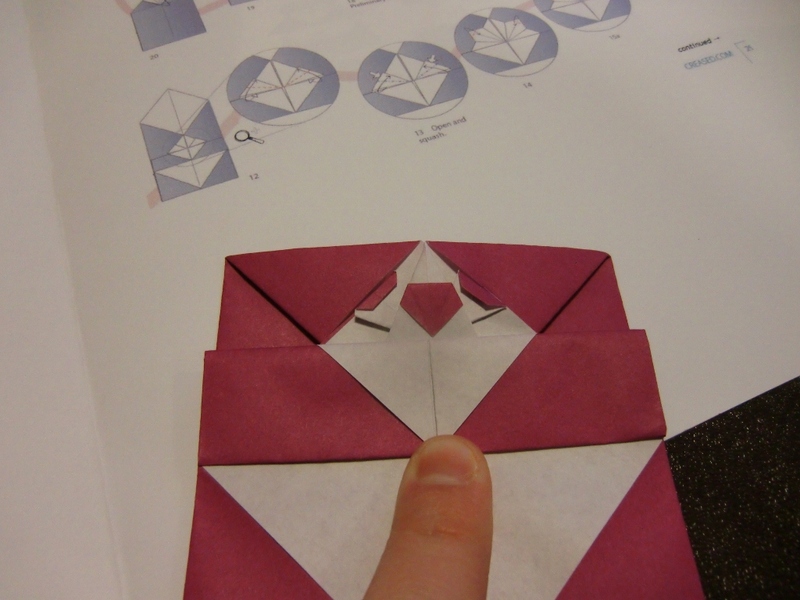 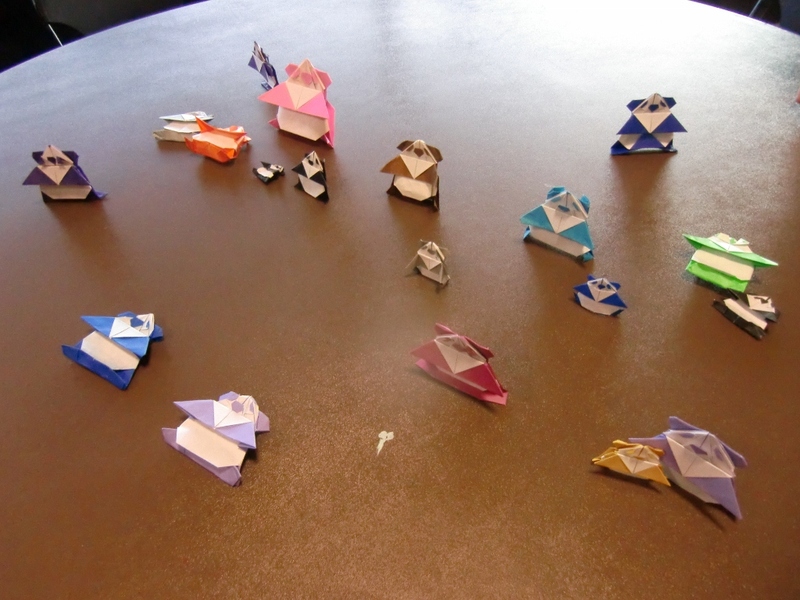 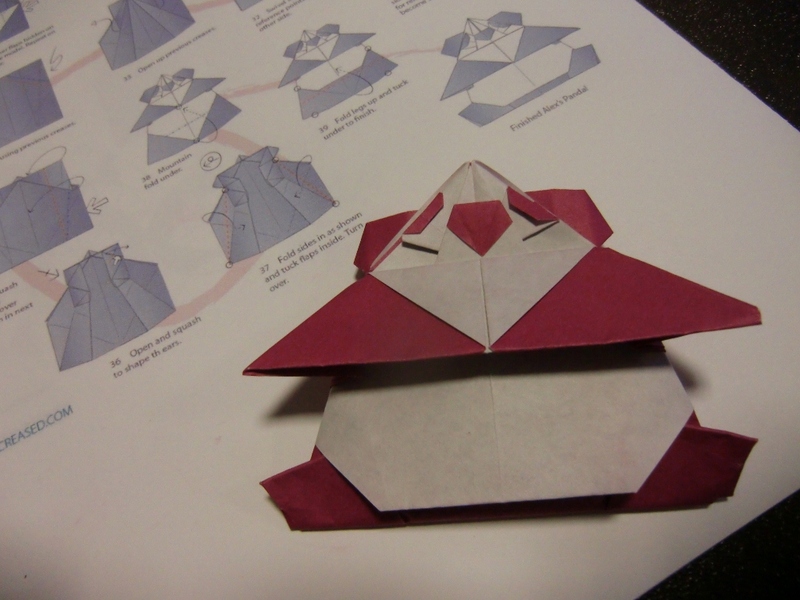 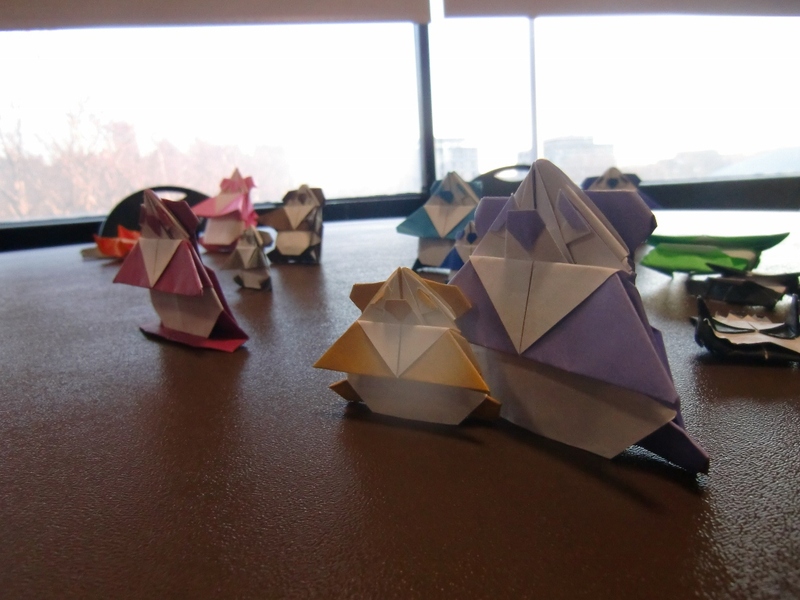 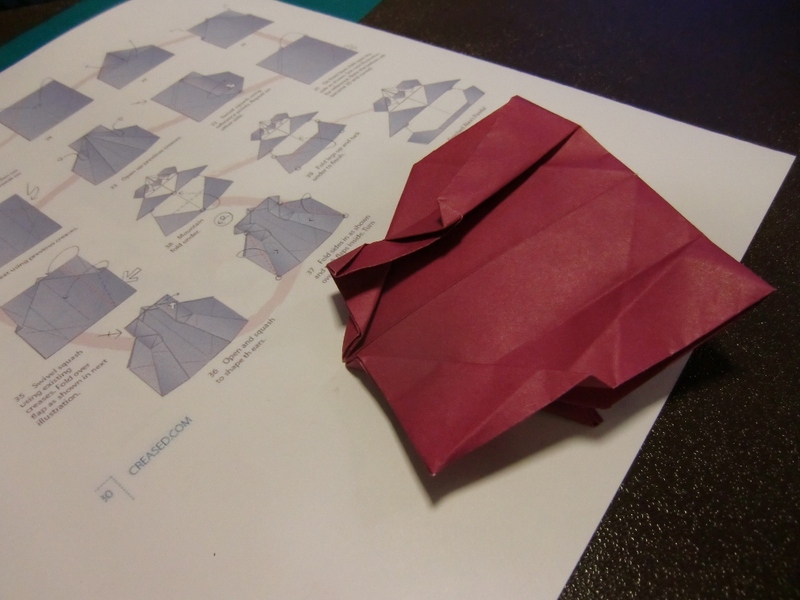 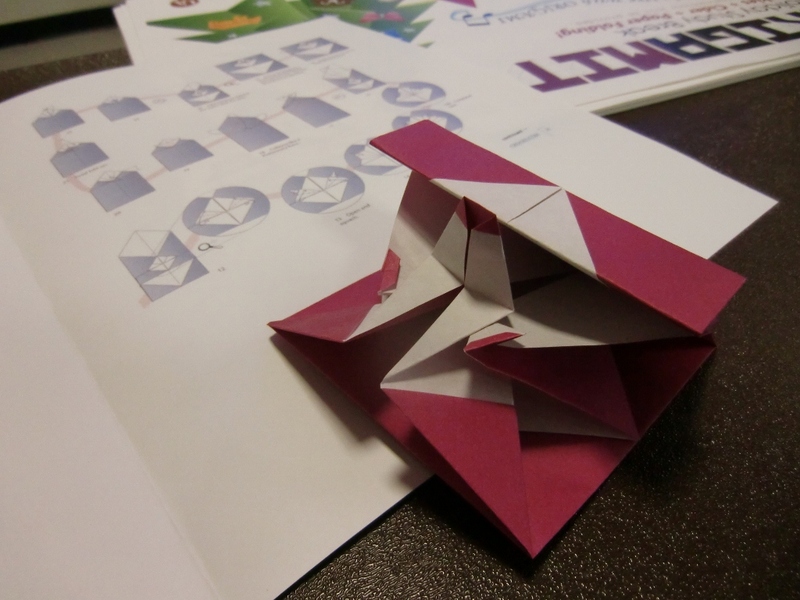 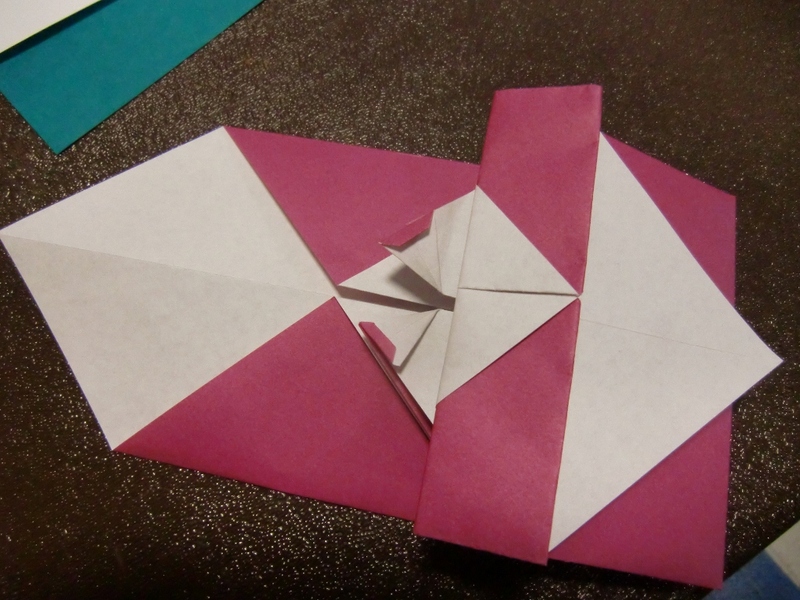 Sok Song, the Creative Director of Creased Magazine, taught us how to fold Alex's Panda! 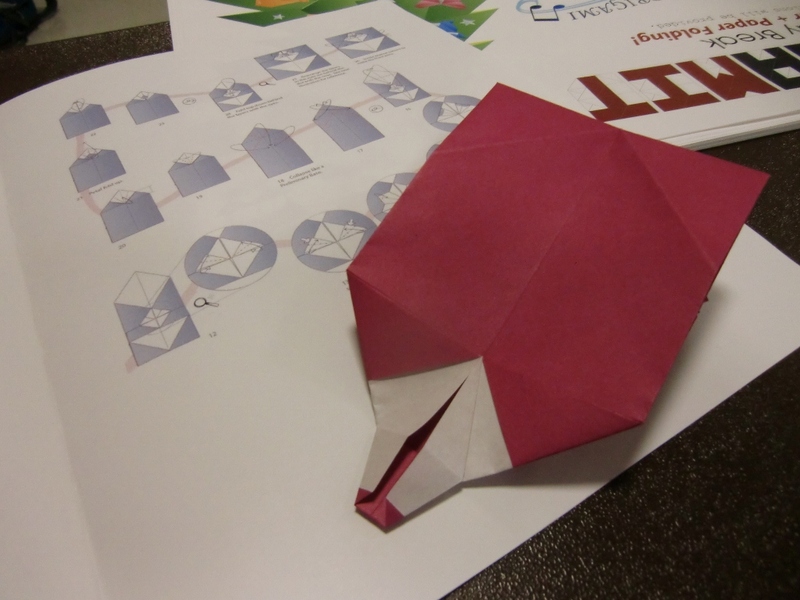 For show and tell, Peter showed us an elephant he wetfolded. 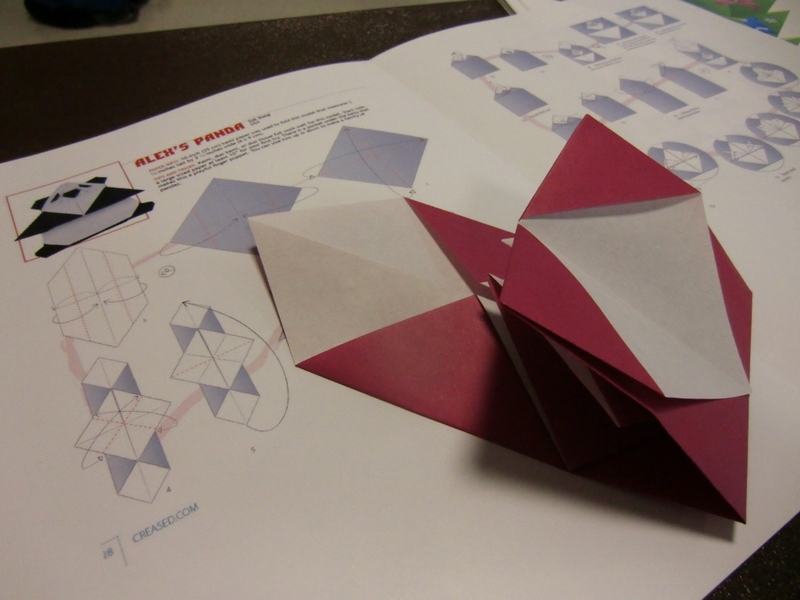 OrigaMIT folded a giant Christmas tree for our holiday study break! 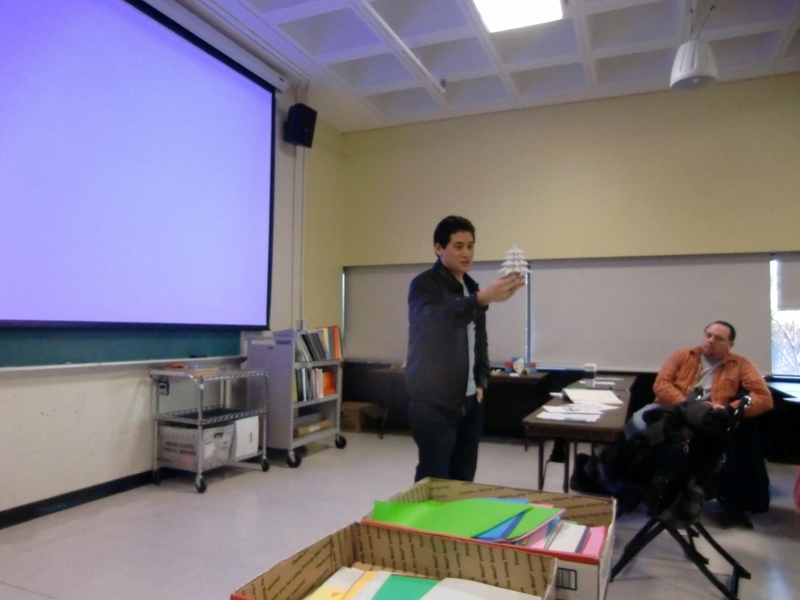 Congrats to the new and returning officers!